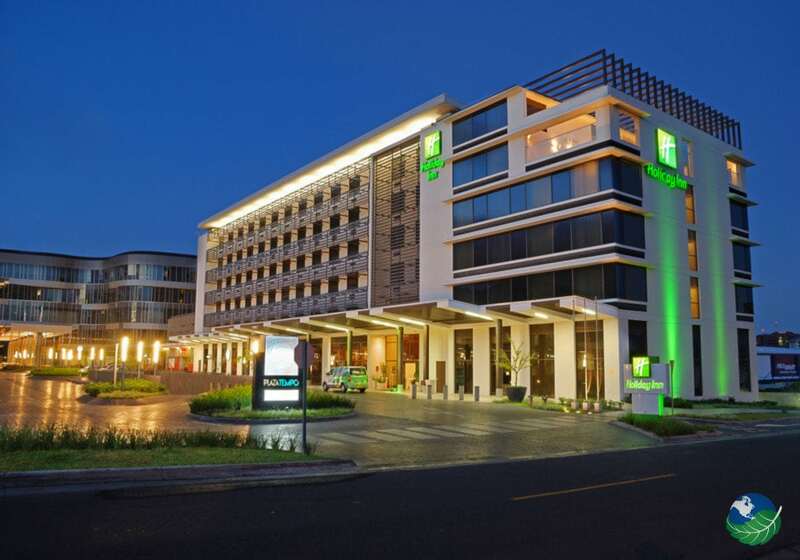 The Holiday Inn Escazu Costa Rica is next to the Hospital La Cima. There most of the staff speaks excellent English and the equipment and facilities is state of the art. This is what is referred to today as a new generation of hotels. Designed with the environment in mind. A top-notch security, water and energy-saving and a comfort and luxury to die for. This is indeed one of the best Hotels in San Jose Costa Rica. 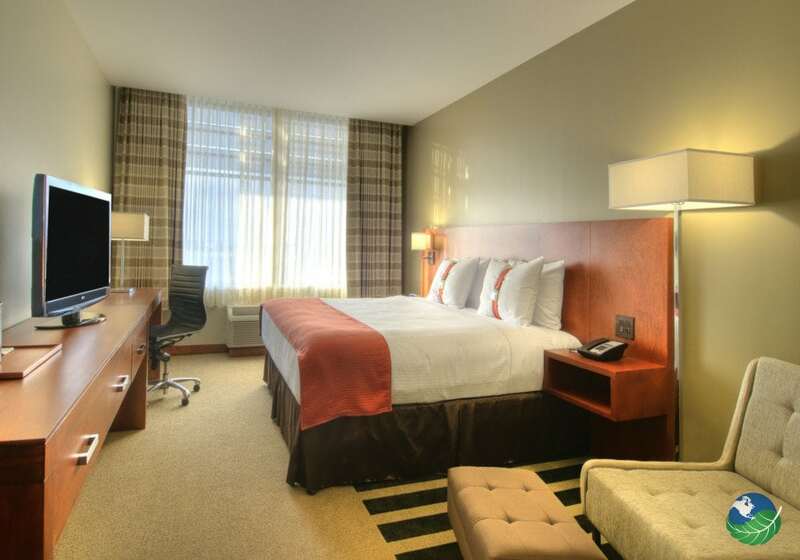 All in all, elegant, modern and close to the many corporate centers and offices. Escazu is the center of many entertainments and counts. With some of the best restaurants, bars, and lounges of the whole country. It is a pleasant area that enjoys a slightly warmer and drier climate than the center of San Jose. 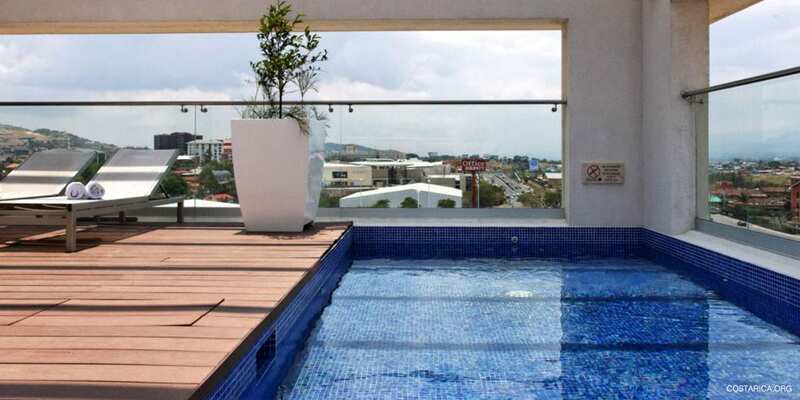 Because it is so well located, there is plenty to do in the Holiday Inn Escazu. The Mall of Multiplaza will keep you busy with its 350 shops, 12 cinemas, and restaurants. Escazu is teeming with bars and lounges. And the most interesting array of restaurants of the city. There are also many day tours in San Jose Costa Rica to choose from. For example, a visit to the Volcanoes Irazu, Poas, and Barva, a hike in the Braulio Carillo National Park. This also has a Cable Car tour, a few visit to San Jose and its museums. The InBio Park in Sto Domingo, and so it goes. Whether you are on holiday or a business trip. 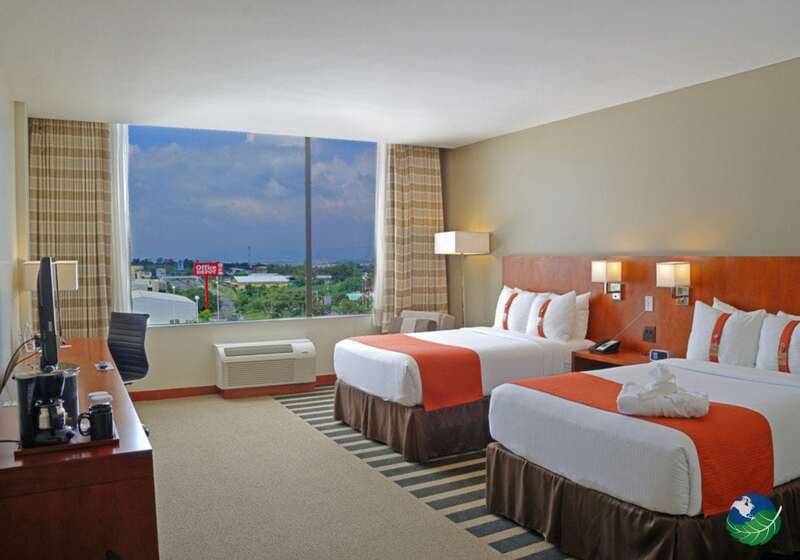 The Holiday Inn Escazu will look after you and make your trip as pleasant as possible. Your satisfaction and the success of your activities are the goals of the magnificently trained staff. 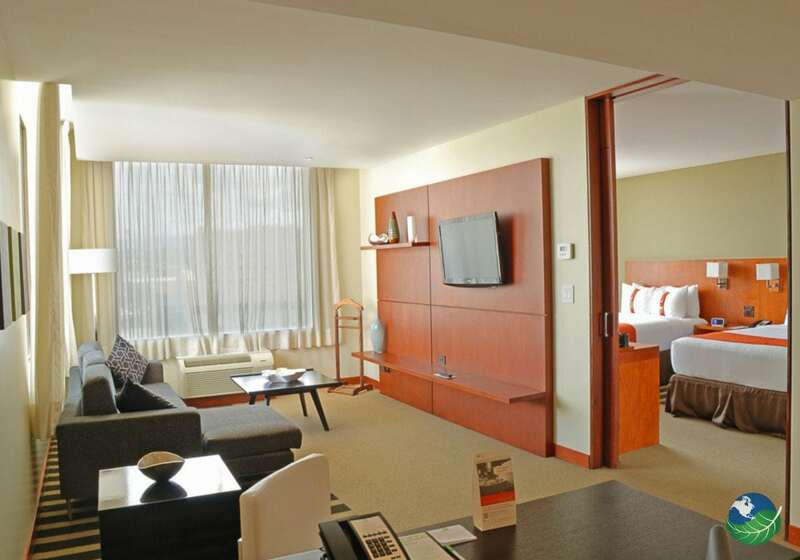 The 160 plush, comfortable rooms of the Holiday Inn Escazu are 100 percent sound proof. All for a restful and undisturbed sleep. Two of these accommodations are modern luxury suites and 16 specially designed for larger groups or families. All the rooms come fully equipped non-smoking, with wireless internet. Also, spacious work station complete with ergonomic chair, luxurious bedding by Simmons and the bathrooms equipped by Bath and Body Works. 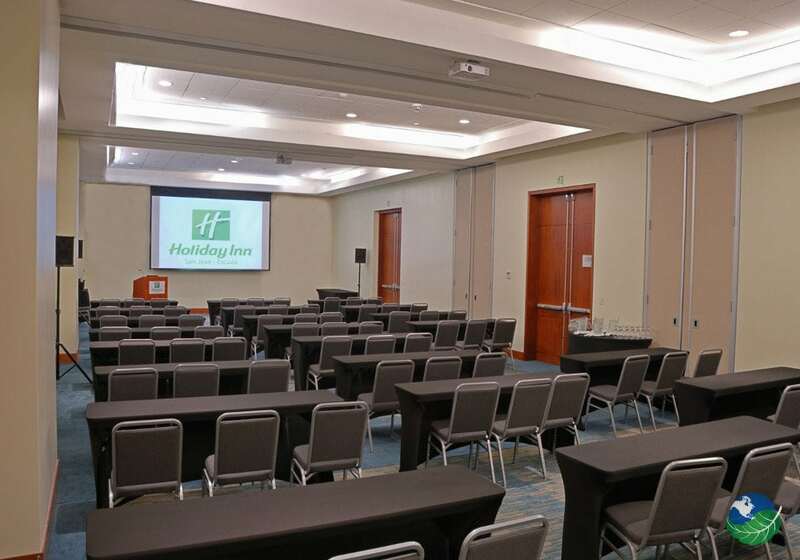 For business meetings and conferences, the hotel has eight states of the art equipped rooms with the latest technology to accommodate 5 to 200 people. The swimming pool and spa will relax you after a busy day, and The modern restaurant and its attentive staff will delight you will international and local cuisine. This ultra modern and contemporary hotel brings about efficiency, elegance, and comfort for those whose exigency require total rest and security. The fabulous facilities and amenities suit business travelers as well as families on holiday looking for a convenient place to stay in San Jose, Costa Rica. The location is perfect, the rooms perfectly furnished, and the staff brilliant. This is the absolute best choice in San Jose for convenience, entertainment, fun and business, and at the gate of the beaches of Puntarenas and Guanacaste. 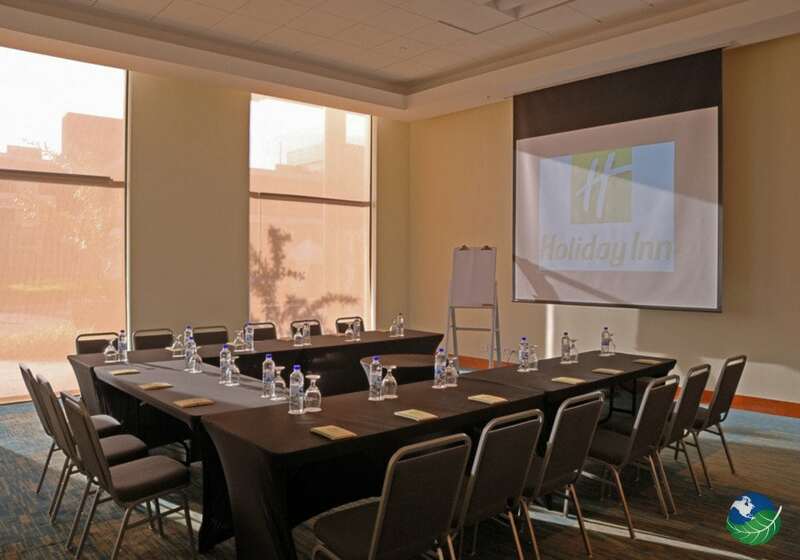 The Holiday Inn San Jose – Escazu is perfect for any occasion at any time! Do not hesitate to contact us if you need help to plan your dream vacation!